If you’re a philanthropist, work for a non-profit organization or have been tasked with organizing your next fundraiser this article from our party rental team in Palm Beach County will help you organize a terrific event that will be not only an attraction to your participants it will also increase the amount of funds that you can collect. Everyone knows a real party has unique elements like food and refreshments, entertainment and a great atmosphere. The first element of concern here would be your audience, not every party is for every person. But if you’re looking to throw a fun event with individuals of all ages then here are a few quick ideas to help you get the party started. Before the charitable event, you can create a Facebook Event Page and invite your guests, but you can also use this as a method of communication for progress that you donors will want to see. First let’s talk about the refreshments. If you’re trying to raise money, then see what you can get for donations first. There are several ways to keep the cost down. You can do a potluck or plan your menu to be very inexpensive. Crockpot hotdogs are a quick way to keep the hot dogs warm for an extended period of time, they are also very cheap, and you can sell a hot dog with chips and soda for $2 and make a profit. Next let’s talk about your entertainment. Karaoke is a favorite among all ages and quite entertaining, but you can kick it up a notch by including a talent show with a prize for the winners. By hosting a talent show you’re bringing an extra element of surprise to your donors and guests. Of course, there should be a ton of kid activities. 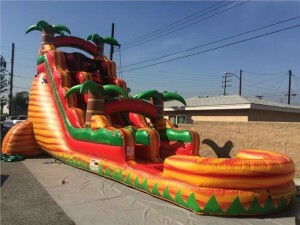 Bounce houses that offer games or waterslides are always a big hit no matter what type of event you’re having. 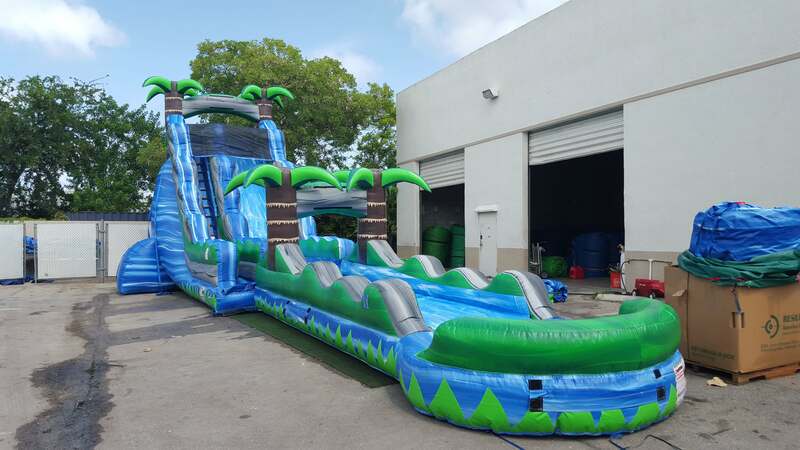 We have Bounce Houses for Rent in Boca Raton and all over Palm Beach County. Is there someone that’s willing to dress up like a clown or character and go into the dunk tank? Dunk tanks are a fun way to build a crowd. If you’re advertising for your event be sure to include who will be in the dunk tank for extra attention. Party decorations are not necessary for an event, but they do add a special flare. Cheap decorations can be handmade, or you can find a decent selection at places like Party City and the local dollar store. Since it’s a fundraiser, you’ll want to make announcements throughout the day so find someone MC or do it yourself. Be sure to have a grand finale with the final total and post on places like Facebook. With a little creativity and the right supplies, your event will not only be fun to attend and plan it’ll also be a big success!